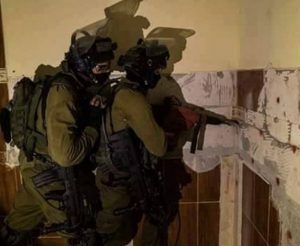 Israeli soldiers invaded, on Tuesday, Sur Baher town, southeast of occupied East Jerusalem, and demolished one home, reportedly for being built without a permit. 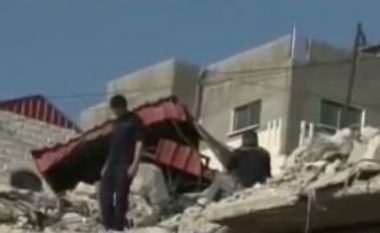 Eyewitnesses said a large Israeli military force invaded the town, accompanying personnel of the city council, and besieged the entire area before demolishing a home belonging to Waseem Khaled Ateyya. The army claims that the demolished property was built without a construction permit. The family filed appeals, but the army went ahead and demolished the property. While Israeli continues to build and expand its illegal colonies on Palestinian lands, in and around occupied Jerusalem, the Palestinians continue to face very severe construction restrictions, and excessively high fees and fines.